Fernie’s Griz Days is the annual community winter festival of fun-filled family activities and entertainment and it’s happening March 4-6th! If you haven’t attended, it’s time you do–this year is going to explode with fun! Highlights include the 17th Annual Street Hockey Tournament, Griz Days Craft Fair, Bacon Spectacular, Downtown Parade, Raging Elk Dummy Downhill and the Commit Rail Jam powered by Ann’s Independent Grocer. Get yourself ready for this years festivities! 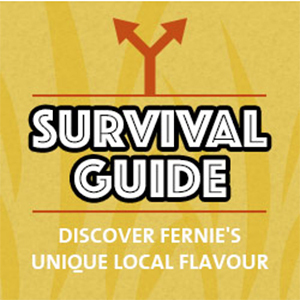 Experience Fernie’s watering holes in the Griz Days Pub Crawl on Friday, March 4th! The fun will begin at the legendary Griz Bar at Fernie Alpine Resort, then Rusty Edge, where you’ll get your first taste of Fernie’s vibrant culture and bars. 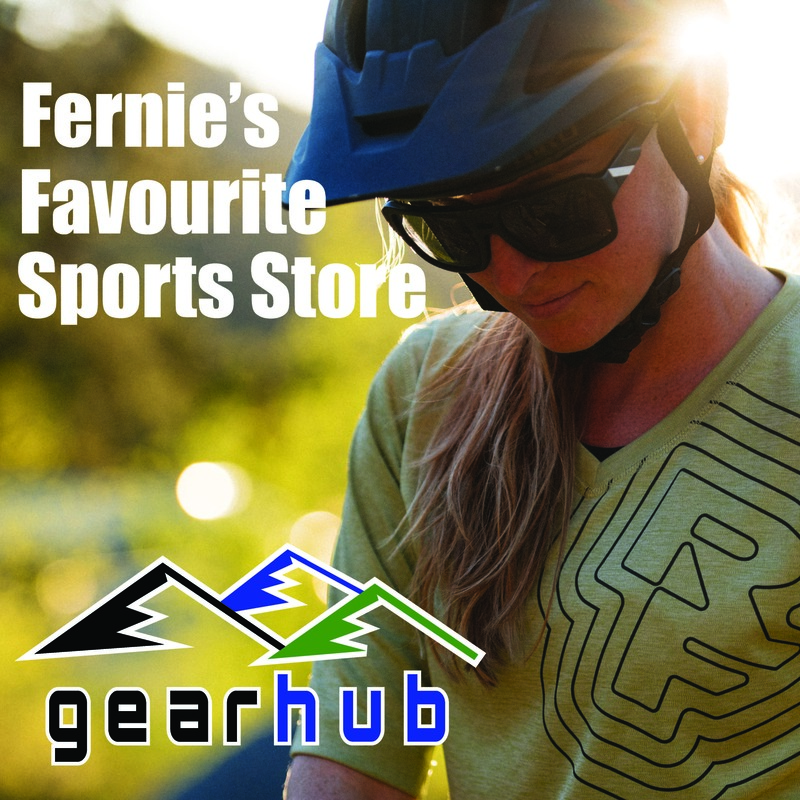 Afterwards we’ll get on the shuttle and head into Fernie! Once we’re in town, we’ll visit six more bars before finishing at the Refreshment Gardens at Station Square. The Griz is ready for a stompin’ good time with the Ken McCoy Band, a DJ and line dancing at the Griz Days. Are you? Mark your calendars for Friday, March 4th as the Elk Valley Hospital Foundation presents Stomp II at the Fernie Community Centre. Tickets are $25 and are available at many locations in the Elk Valley. Do you think you have what it takes to be crowned the Extreme Griz? Mountain men and women compete in skill competitions including sawing, shooting, axe throwing, a pancake eating contest, a GT snow racer race, Jeep pulling, fire starting, leg wrestling and a hockey shoot out. Back this year after last years lack of snow, is the Rail Jam competition. 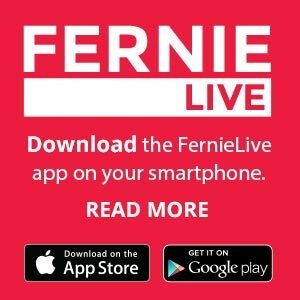 Happening at the Fernie Aquatic Centre, this event has become a favorite among spectators and participants. The athletes compete against their peers for prizes. 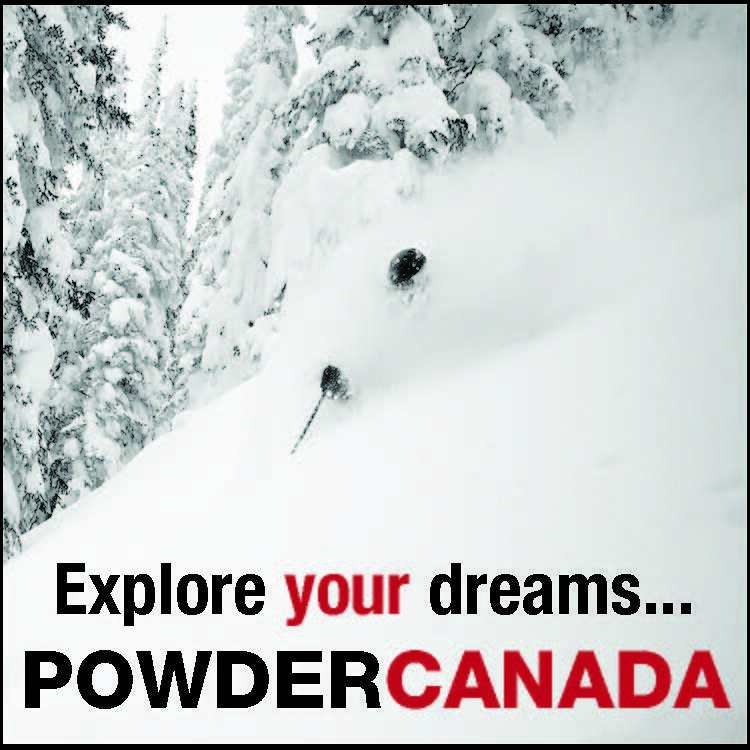 This event is open to both skiers and snowboarders and will be exciting to spectate. The bail has been set and Fernie’s Most Wanted is going to need your help during the Griz Days. These faces will be in Griz Jail at Station Square all weekend, needing your support and donations to get them out. Sorry no get out of free jail cards. A highlight of Fernie’s winter Griz Days festival for decades, it’s happening on Sunday, March 6th at FAR. This competition features imaginative and hilarious “dummies” on skis launching themselves off a gigantic jump. Another great spectator event. 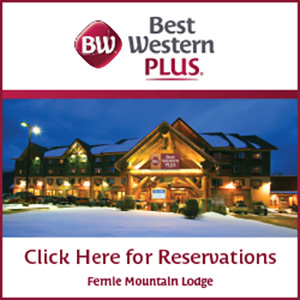 Get all the details here at www.ferniegrizdays.com.